What if one day you discovered that your long-absent father—who you’ve only been told is “lost at sea”—was actually the Greek god Poseidon? 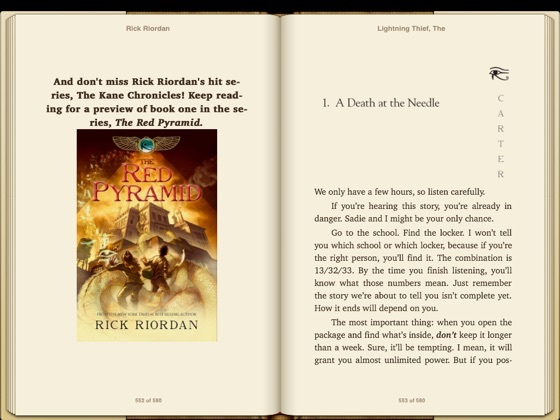 That’s the thrilling premise of the first installment of Rick Riordan’s action-packed Percy Jackson series. 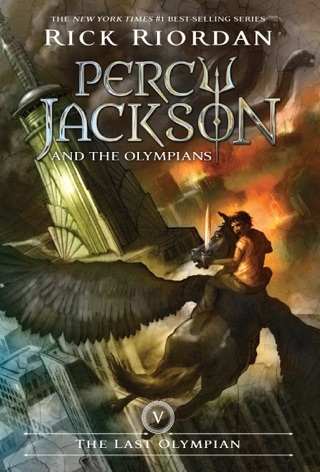 Teen misfit Percy struggles to make peace with his new identity as a demigod—and embarks on a dangerous quest to recover a lightning bolt that’s been taken from Zeus. 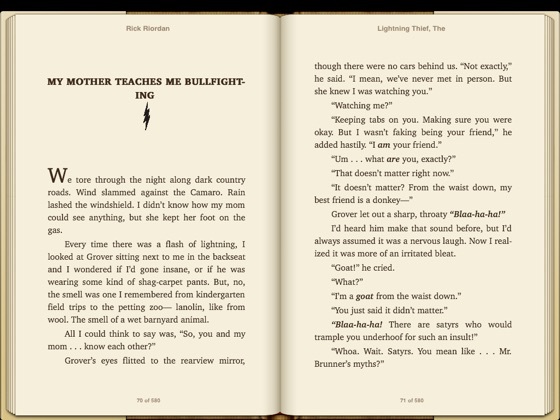 The Lightning Thief is a smart pageturner that weaves together clever mythological references with relatable lessons about the importance of family and friendship. 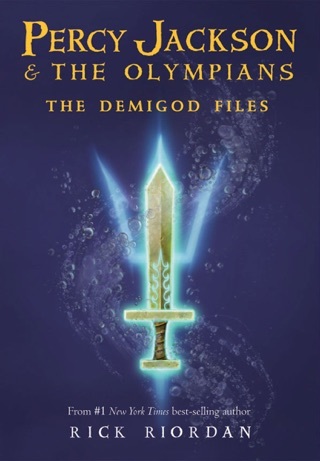 In a feat worthy of his heroic subjects, Riordan crafts a sequel stronger than his compelling debut in this second adventure in the Percy Jackson and the Olympians series. 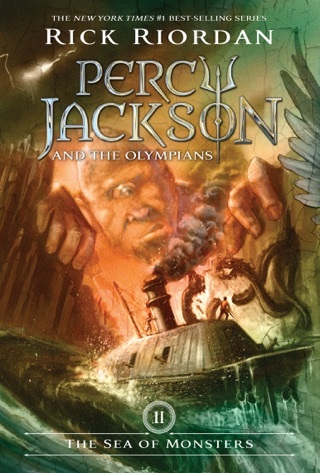 After a group of Laistrygonians (giant cannibals) infiltrate the dodgeball game at Percy's alternative Manhattan school, and his friend Annabeth (a daughter of Athena, introduced in the first book) comes to the rescue, the two take the homeless scholarship student Tyson with them to Camp Half-Blood, where trouble is brewing. 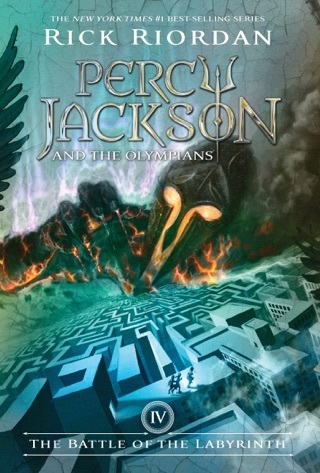 Percy soon realizes that Tyson is a Cyclops (meaning they're half-brothers and possibly enemies both sons of Poseidon) and learns that someone poisoned the sacred Thalia's tree, which protects the "magic borders" of the demigod camp. 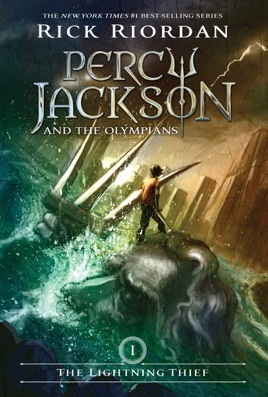 Riordan catches readers up seamlessly on this world in which gods still reign; he builds on existing subplots and rivalries, and introduces harrowing new challenges as Percy and Annabeth set off across the Sea of Monsters on a quest to find the Golden Fleece, which will heal Thalia's tree. Percy's relationship with Tyson and their battle against the Cyclops guarding the Fleece (Polyphemus) brings up probing questions about shame, family and loyalty. 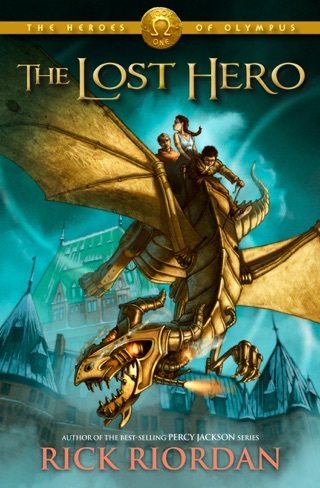 With humor, intelligence and expert pacing, the author uses this tale of believable teens and their high-stakes struggle to bring the mythical lore up to date (e.g., Hermes, appropriately, invented the Internet). 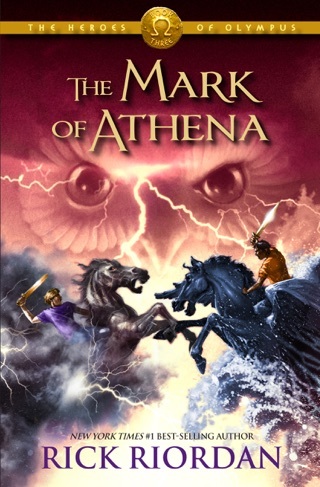 A cliffhanger imparts new meaning to the prophesy (mentioned in the first book) and leaves no question that Percy's high-stakes battle for Western Civilization will continue to surprise even himself. Ages 10-up. 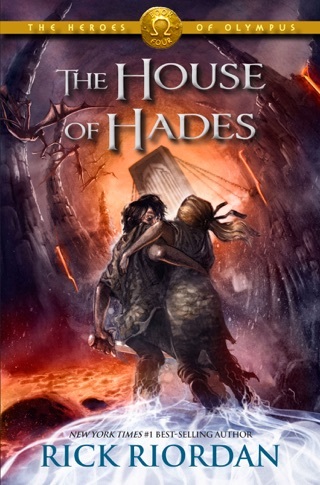 I love Greek mythology and was hesitant to read this series because I've seen Hollywood mess up the stories too many times. 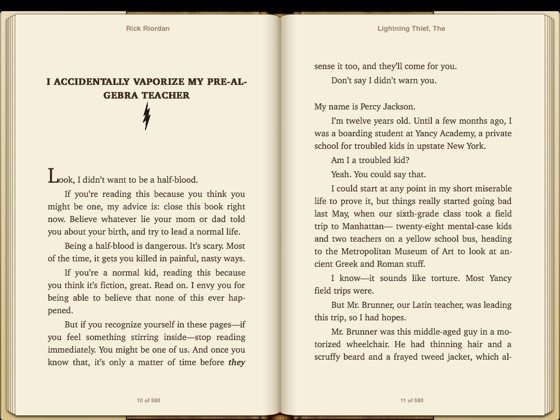 However, Rick Riordan has a light playful touch with the classic tales and updates them into modern day. 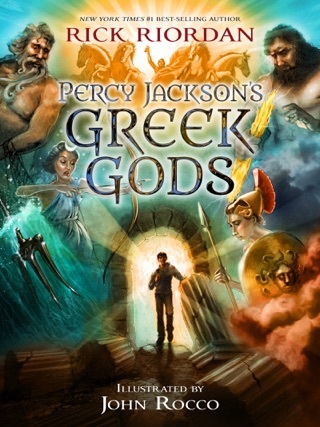 The "what if" question is what if Greek gods were real and what if your hero were sired by a Greek god? Riordan has a lot of fun with this premise and sets up the idea of the monsters as being primordial forces that can't really die. They just are banished for awhile. This allows him to use the big baddies such as Medusa and the Minotaur. He also sets up the idea that the gods follow western civilization, so Mount Olympus is no longer in Greece, but instead is in New York City over the Empire State Building. similarly the entrance to the Underworld is in Los Angeles. That's a nice sense of humor. The gods and goddesses also keep up with the times as Zeus is in a pinstriped suit and Poseidon wears Hawaiian shirts and shorts. 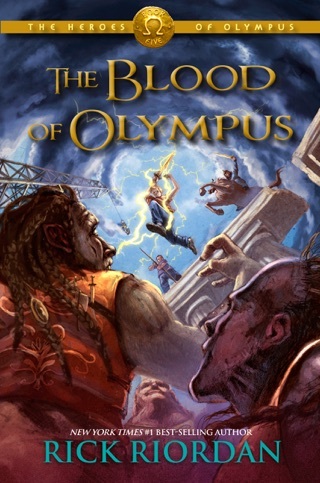 The characterizations are great, the plot goes at a quick pace and Greek mythology is introduced in an entertaining way. 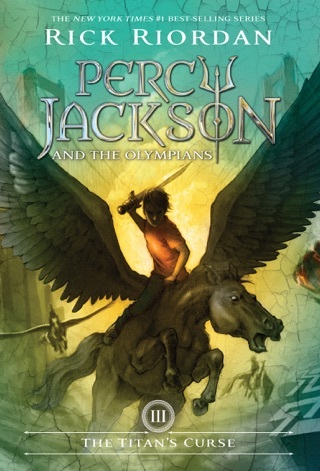 My son loves the series and I have to say it is one of the best middle grade series I have ever read. 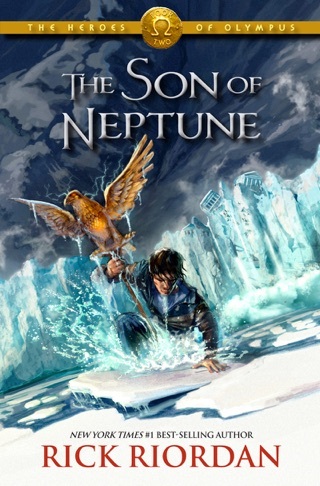 I'm obsessed with this series reading the first book was fantastic I couldn't put it down then I kept reading it I loved it that much I read it 26 times literally then I found out there were more books I read the series 6 times intense adventure drama comedy this book has everything it beats Harry potter hands down! Even though this book had a lot of similarities to the Harry Potter series it was a good read. I wouldn't of bought it if the movie didn't come out. I wanted to read it first. 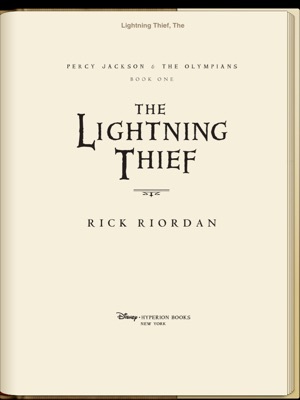 I'll admit that I'm a very picky reader and I'm happy that I chose this book to read. I'll go months without reading because I can't find anything that sparks my interest. Usually it's fiction, and a lot of times it's fantasy based storytelling that I end up reading. If you haven't read the Harry Potter series than you won't notice the similarities between the two books and that'll be good.